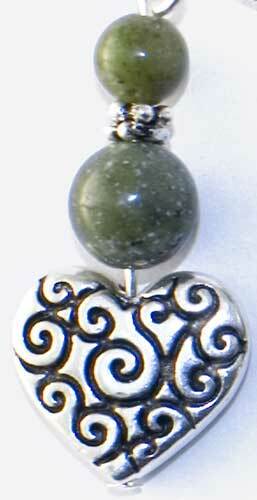 This rhodium plated Celtic heart necklace features a stylized Newgrange spiral along with tiny charms. 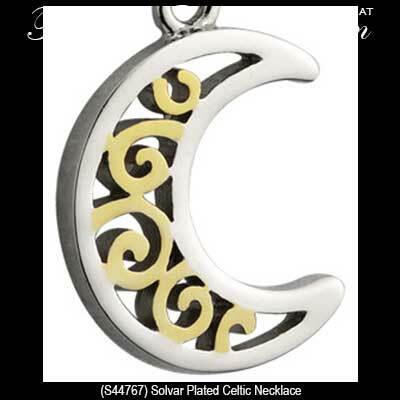 This oval shape Celtic necklace features an oxidized rhodium plated finish. 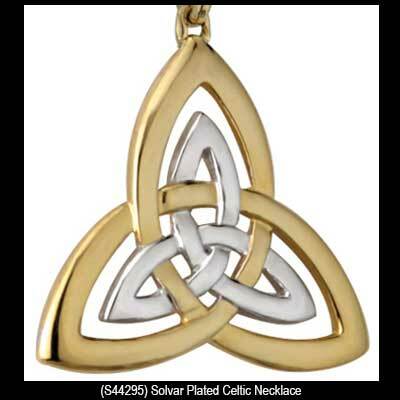 This Celtic necklace features a double Trinity knot with a two tone plated finish. 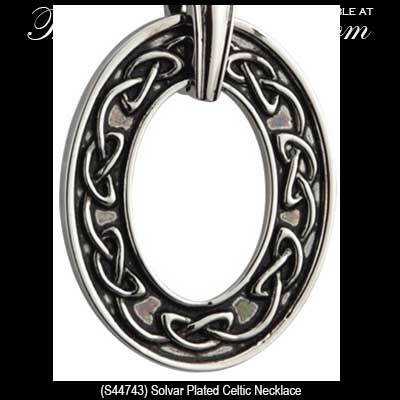 The four Trinity knots on this rhodium plated Celtic necklace form the Dara or strength knot. 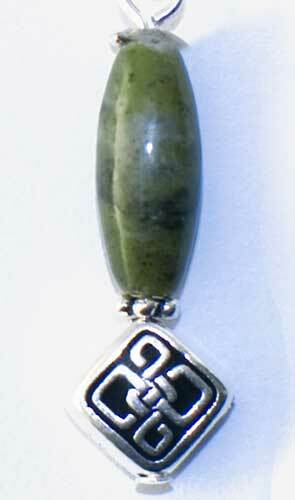 This plated Celtic necklace features Trinity knots along with a blessing. 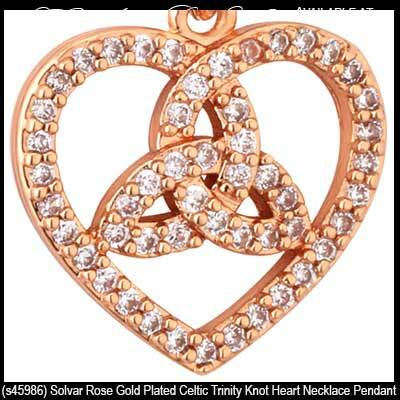 This CZ stone set Celtic heart necklace features a Trinity knot with a rose gold plated finish. 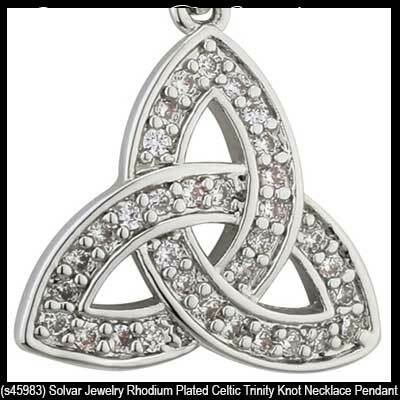 This CZ stone set Celtic necklace features a Trinity knot with a rhodium plated finish. 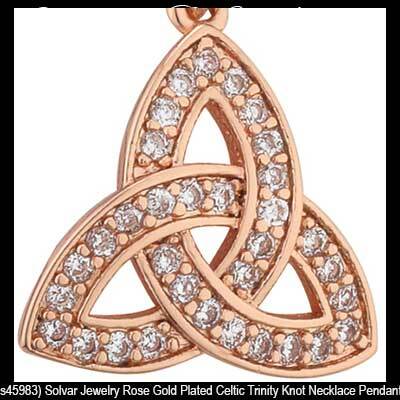 This CZ stone set Celtic necklace features a Trinity knot with a rose gold plated finish. 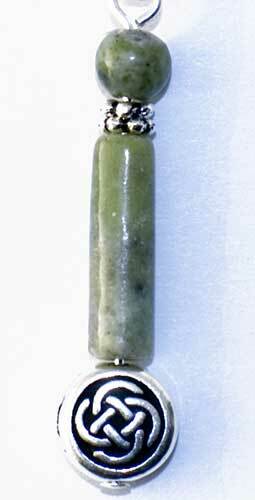 Celtic necklace features a Kilkenny marble bead along with an embossed knot-work motif. This rhodium plated Celtic necklace features chunky charms that are enhanced with a spiral along with a Trinity knot and shamrocks. 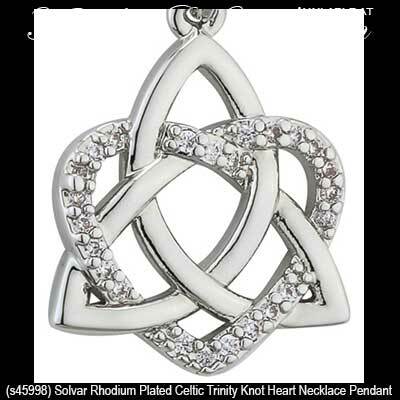 This rhodium plated Celtic necklace features three beads with embossed Trinity knots. This rhodium plated Celtic necklace features an engraved pewter Trinity knot charm along with a rose quartz charm. 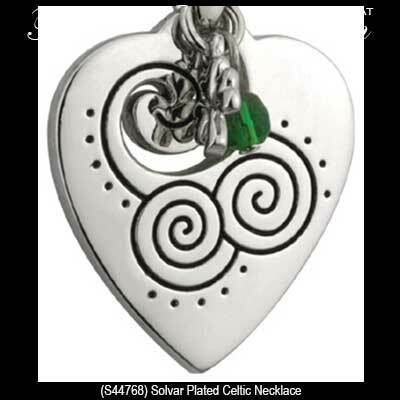 The Irish Gift House offers knot-work pendants in a variety of metals; you may choose from sterling silver Celtic necklaces and gold Celtic necklaces from among the several categories. Naturally you may wish to augment your selections with a pair of sterling silver Celtic earrings or even a pair of gold Celtic earrings. We have over two hundred designs available and they are offered as stud and hoop designs along with drop earrings on fishhooks or with latching Eurowires. You may wish to browse our assortment of Celtic bracelets that are offered in styles that include link and cuff along with charm and wire bangle designs. You may complete you ensemble with a Celtic ring from our assortment that ranges from gold to plated with the ever popular sterling silver designs in between.